The Gospel Album is the third proper solo album from the Elcho Island-based Indigenous singer Geoffrey Gurrumul Yunupingu. Gurrumul’s self-titled album from 2008 was a surprise breakthrough and one of the outstanding success stories of the modern era in Australian music. At present, Gurrumul is touring his latest collection of songs through the US and can count among his legion of fans Elton John, Sting and Quincy Jones. The Gospel Album is a return to some of the roots that have made his sound unique and captivating. It features original and re-imagined gospel songs from the Christian Mission song catalogue he grew up singing in his childhood and songs he was taught by his relatives. Michael Hohnen, music producer and Skinnyfish co-owner, is once again behind the boards. Opening track ‘Jesu’ is classic Gurrumul: soulful music with gently picked acoustic guitar, wordless intro, cello and acoustic bass and then multiple harmonies of his own over the gorgeous melody. This music radiates peace and calm, and Gurrumul’s native Yolngu language allows the full emotion to come through. The album expands on the arrangement front with additional instruments and adventurous musical settings. There’s a larger rhythm section here compared with the previous two albums. Track 6, ‘Baptism’, features incredibly spacious and atmospheric production with echoing strings and reverberating guitar, opening up a whole new direction for Gurrumul’s music. Later tracks feature more guitar (acoustic and electric) and violin fills. 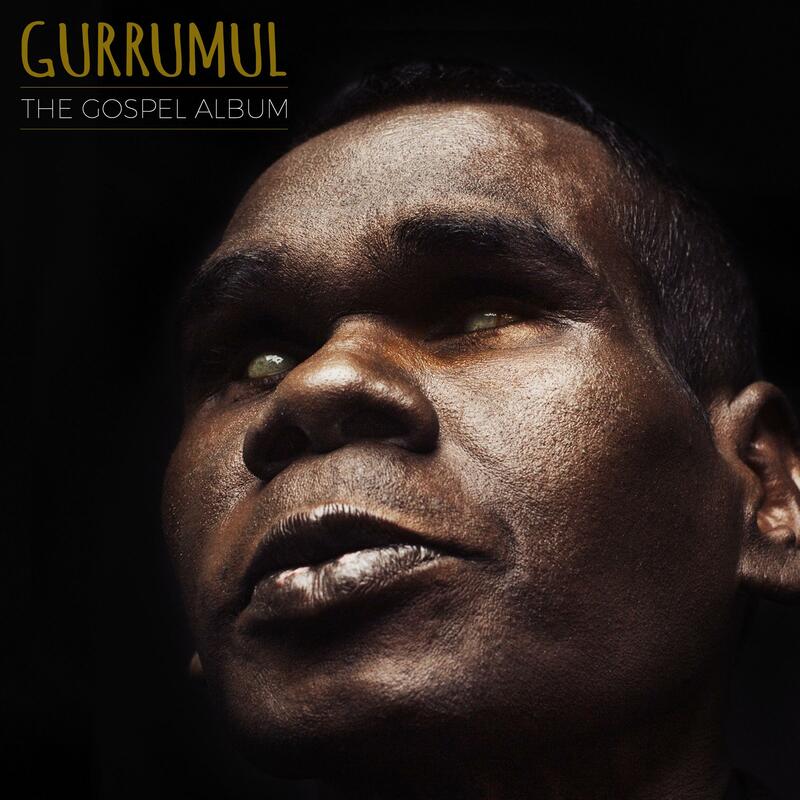 The Gospel Album offers greater variety of mood than either of Gurrumul’s previous albums hinted at. The beautiful version of ‘Amazing Grace’ features multiple overlaid harmonies with minimal instrumentation and the album is rounded out by ‘Riyala (there is a river)’ with lovely touches of folk violin. This is a whole new take on gospel music.